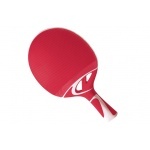 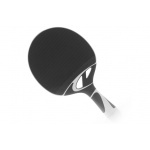 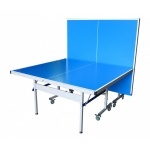 Sportsmart stocks a wide range of table tennis tables, to suit everyone from kids to advanced players. 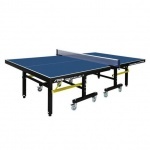 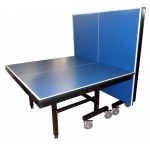 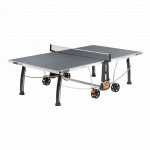 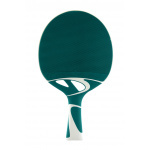 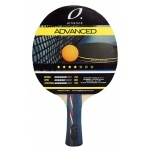 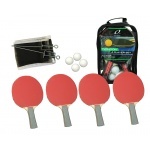 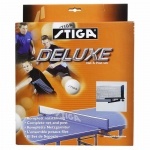 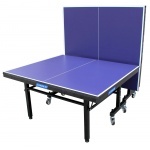 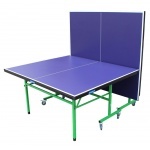 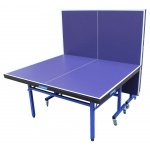 We have table tennis tables from top brands including Action, DHS, Olympic and Stiga. 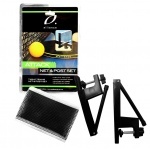 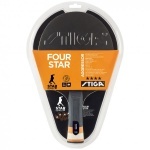 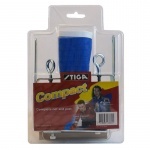 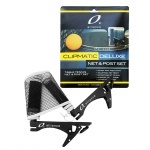 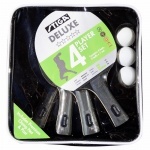 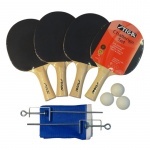 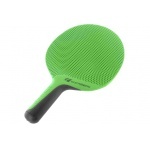 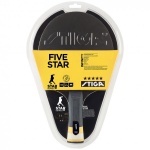 We also stock table tennis equipment and accessories including table tennis posts, nets, bats, balls and covers from Stiga and Butterfly. 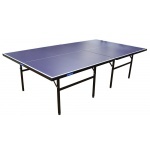 Visit us in store (we have 3 major stores throughout the Melbourne area) or contact us at online@sportsmart.com.au or on 1300 666 111.